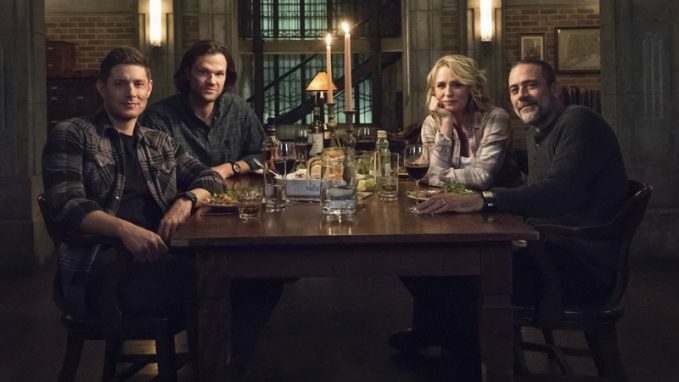 One of the great things about this long-running series is that, by its nature, a character’s death doesn’t necessarily mean he or she is off the show. That proves to be dramatically true in the show’s 300th new episode, entitled “Lebanon,” which finds Sam and Dean Winchester (Jared Padalecki, Jensen Ackles) in that Kansas town seeking an uncanny solution to a current dilemma. Their actions lead to a startling reunion with a long-lost loved one: their dad, John (guest star Jeffrey Dean Morgan, returning to his Season 1 role). Samantha Smith and Kurt Fuller also guest star. 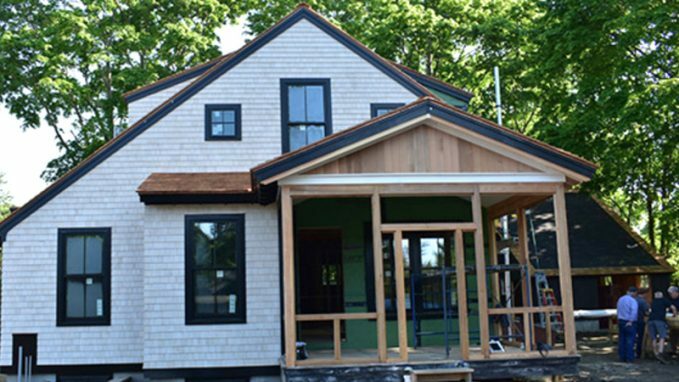 This season’s super energy-efficient project stands complete in the new episode “Net Zero Comes Together; Closet Door,” so Don gives viewers a tour of the yard and barn. Dana then shows Tom the main house, while Richard goes over the mechanicals. Later, on “Ask This Old House,” Tom replaces a closet door with one that matches the rest of the house, and Mauro paints a bathroom. Frustrated by the lack of progress in finding leads in the brutal murder of Bridget Shiel, Detective Lowe organizes a vigil on the first anniversary of the crime in a bid to give her family some closure, plus — with any luck — to turn up something helpful to the investigation, in the new episode “Hot Sun, Cold Blood.” A tip leads the detectives on a wild chase, but the best evidence they have is some DNA they haven’t been able to match. 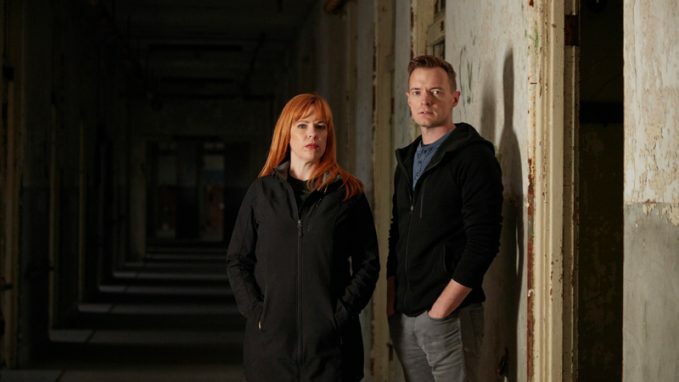 The new episode “A Haunting in Gettysburg” sends paranormal investigators Amy Bruni and Adam Berry to that historic Pennsylvania city to investigate reports of a mirror that is said to be haunted. During the course of their exploration, some abnormal activity leads to serious unease when an otherworldly entity suddenly becomes physical. Ultimately, Amy and Adam develop a theory that the mirror in question may be an uncanny sort of portal. Continuing to enjoy what appears to be an endlessly charmed life, Chase (Case Walker) finds an easy rapport and even the prospect of an adolescent fling as he collaborates with another up-and-coming singer in the new episode “Chase Gets a Girlfriend.” Having to watch their golden-boy kid brother effortlessly sidle into romance forces both Brooke and Cary (Heléne Yorke, Drew Tarver) to confront the bumpy relationships in their own lives. Ken Marino and Molly Shannon also star.